Who can resist a beautiful display of baked goods or the perfect patisserie? Not us! In warm weather, we’re looking for somewhere to pick up provisions for a park picnic, and on cooler days, we’re finding comfort with a sweet treat to pair with our latte. 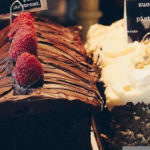 Luckily, Vancouver has some amazing bakeries and patisseries sprinkled throughout the city, ready to offer up high-quality carbohydrates wherever you might find yourself. Here are five of our favourites. Just a short walk down the hill from The Burrard in Yaletown, Small Victory is one of our go-tos for both coffee and baked goods. 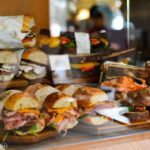 Sure, the pastries are tempting, but this place is really all about their bread, which you can buy by the loaf, or transformed into one of their sensational sandwiches. 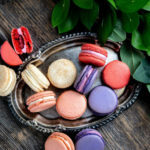 After you’ve given your credit card a workout on Robson Street or at the surrounding designer boutiques, there’s no better balm than retreating to Thierry for an espresso and a macaron or two. You’d swear you we’re in Paris. And while you’re there, pick up a box of handmade chocolates as an elegant souvenir. We think the term “jaw-dropping” is overused, but there really is no other superlative appropriate when it comes to Purebread. The overwhelming cornucopia of baked goods laid out in front of you will leave you speechless. From savoury buns and quiches, through to loaf cakes, brownies, towering meringues and pastries, choice really is going to be your biggest issue. You’ll also find locations in Kitsilano, Mount Pleasant and Whistler. 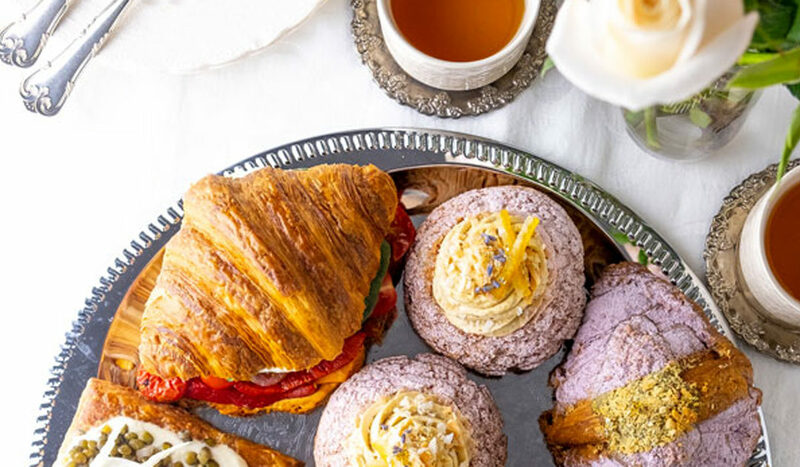 A soothing oasis of calm on the eastern edge of Gastown, Cadeaux Bakery is one of our favourite spots for a sweet pick-me-up. 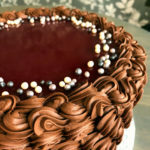 They’re justifiably well-known for their towering layer cakes (nine layers is the standard), some of which they offer by the slice at the bakery. Our favourite is the London Fog; if you’re looking for something more petite, try the caramel cream cheese brownie. Hidden away a block or so from Kitsilano’s Fourth Avenue main drag, Beaucoup Bakery is a tiny, light-filled gem in the middle of a semi-industrial area. 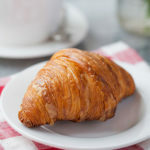 The peanut butter sandwich cookie is the stuff of legend, but the real highlight here is the Viennoiserie—the croissants here even impress the French. Tempted? Book your Vancouver stay now by visiting our booking page!